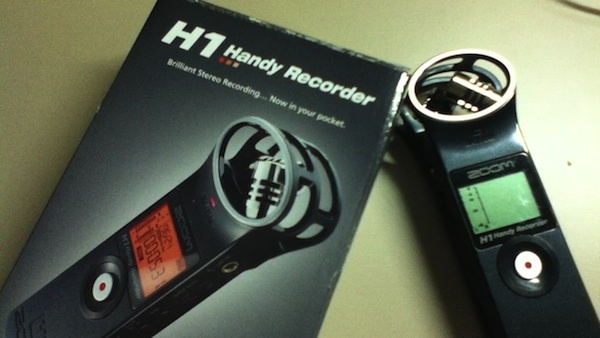 Overall, it’s a great budget recorder that can be powered over USB but sadly cannot be used as a USB microphone. I would highly recommend it for anybody who wishes to start recording interviews. If you wish for something a bit more compact the Tascam DR-08 may be better option.